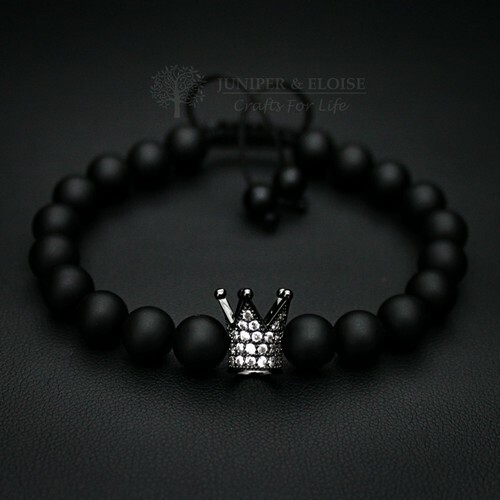 ★`His` bracelet is made with 8mm Matte Black Onyx Beads and features King's Crown charm embellished Clear Zircon stones. 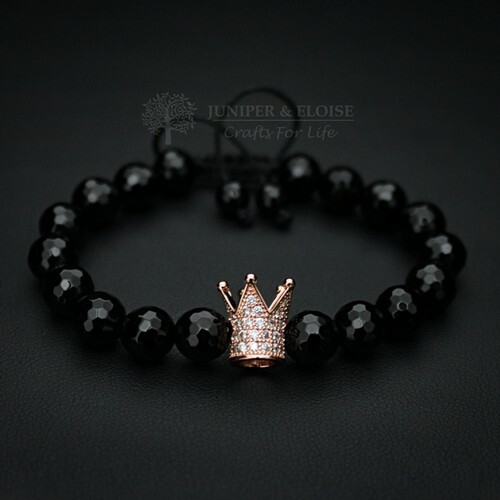 ★`Her` bracelet is made with 8mm Faceted Black Onyx Beads and features Queen's Rose Gold Crown charm embellished Clear Zircon stones. 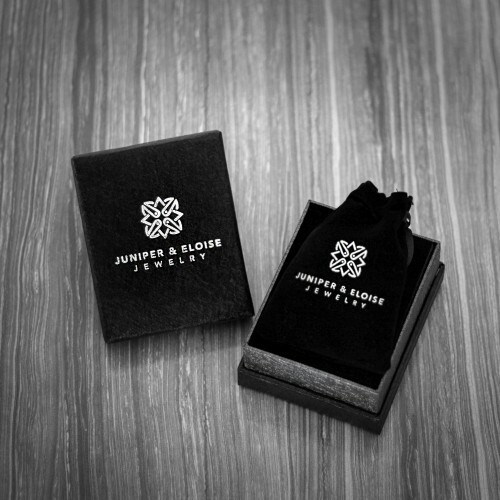 Set of 2 Handmade Couple Bracelets.★`His` bracelet is made with 8mm Mattte Black Onyx and faceted Sn..
Set of 2 Handmade Couple Bracelets.★`His` bracelet is made with 8mm Matte Black Onyx Beads and featu..
Set of 2 Handmade Couple Bracelets.★`His` bracelet features 8 mm Matte Onyx Beads with 925 Silver OM..
Set of 2 Handmade Couple Bracelets.★`His` bracelet is made with 8mm black Onyx beads and features Bl..
Set of 2 Handmade Couple Bracelets.`His` bracelet is made with 6mm faceted matte black Onyx beads an..